We are sorry to announce that the Fawkner Cinema Under the Stars event scheduled for this Saturday has for reasons out of our control had to be cancelled. We apologise to those who were looking forward to the event. 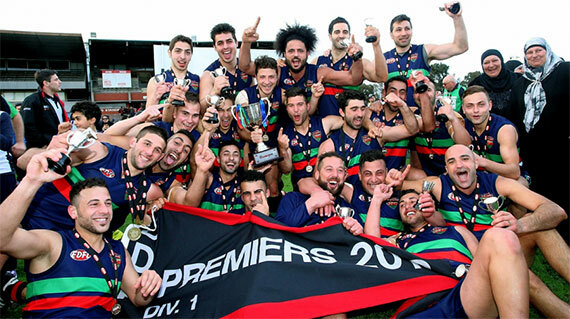 The Northern Saints were formed in 2007 as a result of a merger between the North Coburg Saints and Fawkner Park Football Clubs. 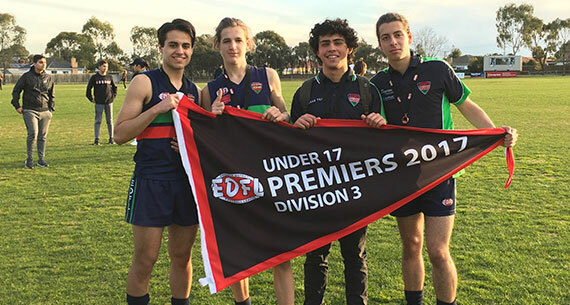 The Northern Saints are a part of the Fawkner / North Coburg Sports Association and are currently participating in the Essendon District Football League’s second division. The Northern Saints Football Club is characterized by the endless pursuit of excellence both on and off the field, the encouragement of participation by players and members alike, whilst valuing club spirit and engendering the respect and loyalty of the local and wider community. The Northern Saints fields senior, reserves and under 19’s sides as well as junior boys teams from under 9’s to under 17’s, in addition to an Auskick program. We will also have under 13 and under 15 girls sides for the first time in 2019. Our home ground is located at Charles Mutton Reserve in Creedon Street, Fawkner. New players are most welcome! Anybody seeking to become part of the club should contact us or attend training. At Northern Saints Football Club we like to keep our players and supporters up to date with the latest news at the club and in our community. 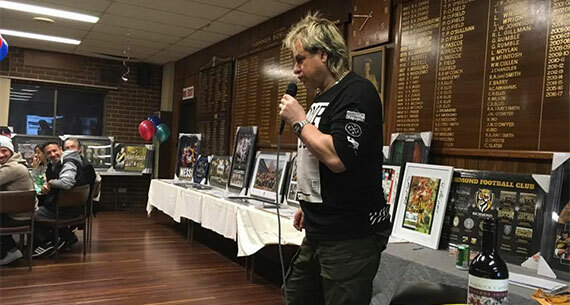 Northern Saints runs events and functions to bring our community together. Check out our social calendar for the year and join us for some fun times.